Tindo Solar are the *only* Australian solar panel manufacturer. They are based out of Adelaide (Mawson Lakes) but have an installer network that covers the whole of Australia. Their "Karra" solar panel comes as a DC panel or an AC Solar Panel with an integrated Enphase micro inverter. My wife and I would like to say how impressed we were by the professionalism of the salesman, the team at Tindo and the installers. System works perfectly, installation was smooth and the sales team was super nice and caring. From the get go the sales person explained everything to me. We then needed to modify placement on roof which wasn't an issue at all. Hi Finn; I'm unable to comment on the system as it's not going to be installed until later this month. Best investment we have ever made. Tindo have been absolutely fantastic to deal with right from the beginning of our enquiry. Excellent service provided by everyone including the installers. Excellent customer service as we as follow up calls. We went with Tindo Solar. We also got quotes outside the ones you referred. We went with Tindo as they assemble their panels here in SA and are owned by a long term business Cool or Cosy. Also supporting SA and 80 kms away if anything goes wrong. We bought 2 systems being 3.32kW for our home and our rental. One has been switched on and the performance so far is producing excellent results. The panels on roofs are near to north and start producing @ 8am to 7pm on a clear day at 26 degrees on the 8/11/17. Max production has been 24.5. This is way above prediction for November. Roof is prime direction. Im giving an update On our 3.32kw tindo solar installed back in Nov 2017. It has now been 5mths since installation. This system is performing extremely well. 1st quarter bill consisted of 50 days without solar and 42 days with solar. Bill total was $127.00 on 8th jan 2018. 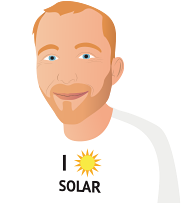 Just received our second bill 10th April and we are in credit even though the energy price increase and we also have ordinary storage electric hot water which we are charged that energy for heating through the night. 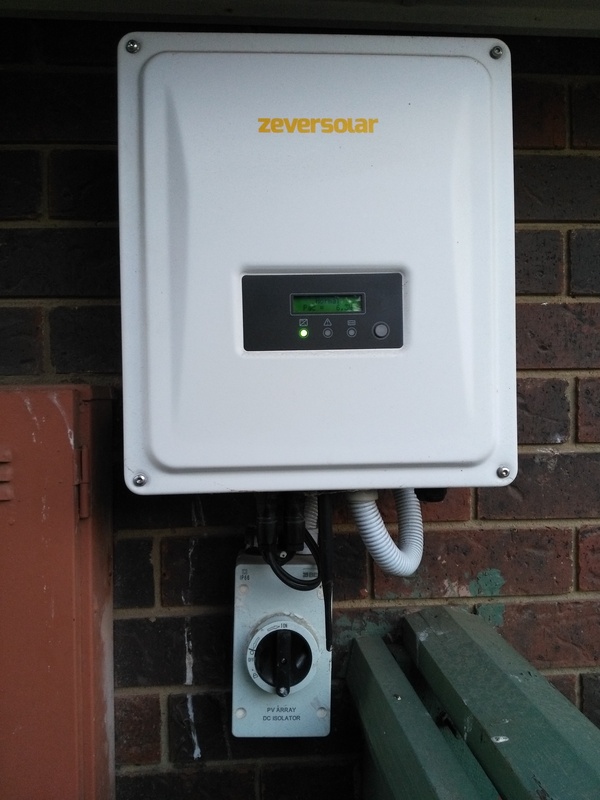 Had a grid issue back in early March where the inverter was shutting down for short time through a few days, but Tindo was quick to sort this out. Having wifi on your inverter shows exactly what is happening during the day so you can relay information to the supplier. Our system consists of 12x Kara 275 panels and a Solax tx inverter = 3.32kw. Best it's produced for a day is 24.2kw. Our ave consumption is now 5.6 kw a day compaired to 15.51 kw this time last year.